From the Marvel film, "Ant-Man and the Wasp", comes Wasp to S.H.Figuarts! 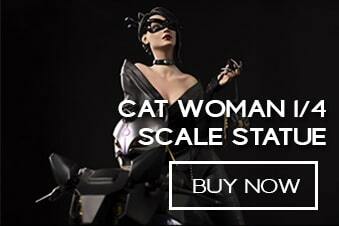 She is faithfully sculpted in exquisite detail and features incredible coloring and is designed for dynamic posing options. New sculpting accurately captures the asymmetrical styling, conveying all the charm of the on-screen character. From the film, "Ant-Man and the Wasp"